TOP 5 Crypto NEWS today : Crown in Chinese, NAVCollab program, NEM partnership, EXIMCHAIN Mainnet and TenX announcement. After listing on the biggest exchange (UPbit) of Korea. Crown is now translating it's official website to Chinese. They are currently compatible with 8 Languages across the globe. 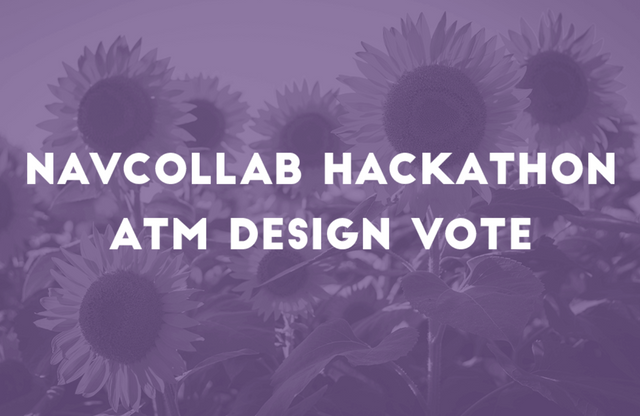 Nav is out with it's NAVCOLLAB program and ATM design voting. You can get involved in the community fund and get started with projects. Your peers can help you in the process. 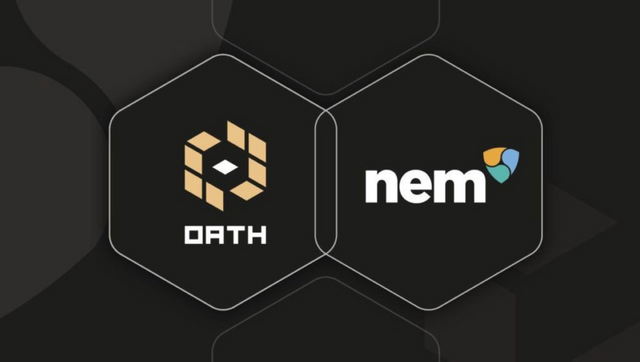 NEM partners with OATH Protocol. OATH protects dApp users rights and assets. NEM is world's first smart asset management blockchain and there is need for governance security besides technology. Eximchain launches global supply chain management platform. Eximchain is launching it's mainnet on 5th October, 2018. Their have already been tie ups with leading global brands including Fortune 500s like YOOSourcing and Enigma. TenX will be performing maintenance of systems until 5th, October 17.00 SGT. Some wallets might experience connectivity issues for 5 minutes. Stay tuned for more such news. Follow and get daily TOP 5 News. @iamtherb, I gave you a vote!